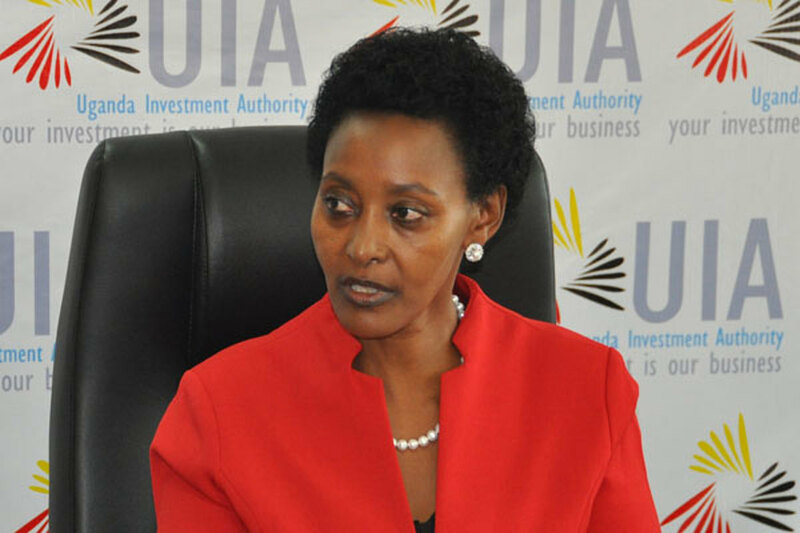 KAMPALA -The Executive Director of the Uganda Investment Authority (UIA), Ms Jolly Kaguhangire, has been suspended by the Board of Directors as it moves to save the image of the government agency that has recently suffered allegations of corruption and blatant nepotism. 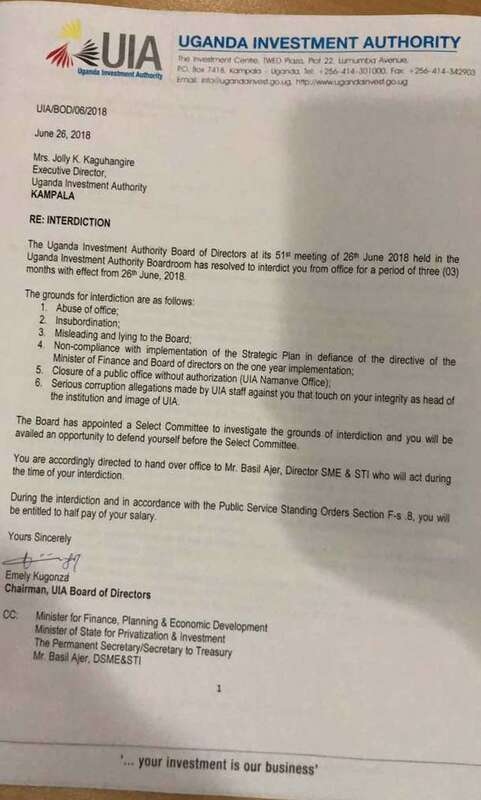 Last week, UIA staff petitioned the Inspector General of Government (IGG), demanding an investigation into the way public funds are being spent by executive director, decrying injustice and corruption. 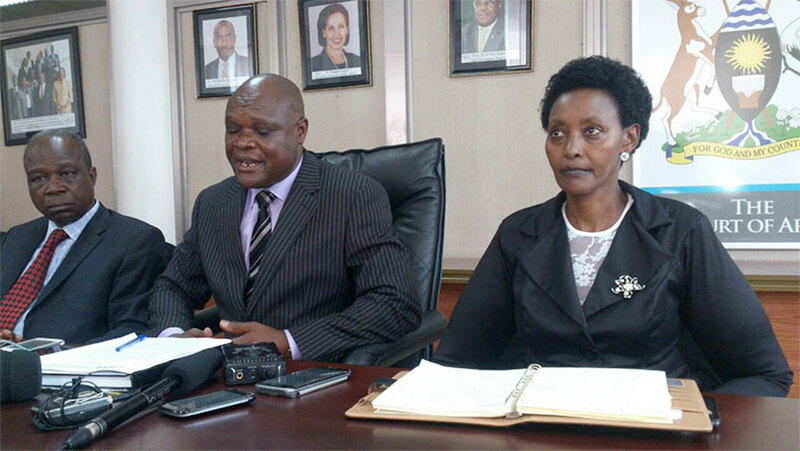 And on Tuesday, the UIA Board of Directors headed by Emely Kugonza hastily convened and thereafter resolved to suspend Ms Kaguhangire for three months and investigate her on allegations of abuse of office, insubordination, misleading and lying to the board, defying the ministry of Finance and corruption, among others. They appointed Mr Basil Ajer, a director in charge of SMEs, the acting executive director. “Several activities have also been put off due to inadequate funds but the funds for her travels are always available,” reads their statement to the IGG alleging that a lot of money for the current financial year has been used for paying staff whose recruitment was not approved. Key among the issues addressed to the IGG include; corruption, paying ghost workers, extravagance and several others. They also decried sectarianism based recruitment especially in the top management at the authority that adding only those related to the executive director are safe at work a situation that has worried other members of the staff. “This kind of behavior has led the staff to believe that the real purpose of the restructuring is to bring in her own people,” members said in a statement also claiming that the executive director only favors a few for trips abroad. UIA is a government agency set up under the Investment Code 1991 mandated to initiate and support measures that enhance investment in Uganda and to advise government on appropriate policies conducive for Investment promotion and growth.